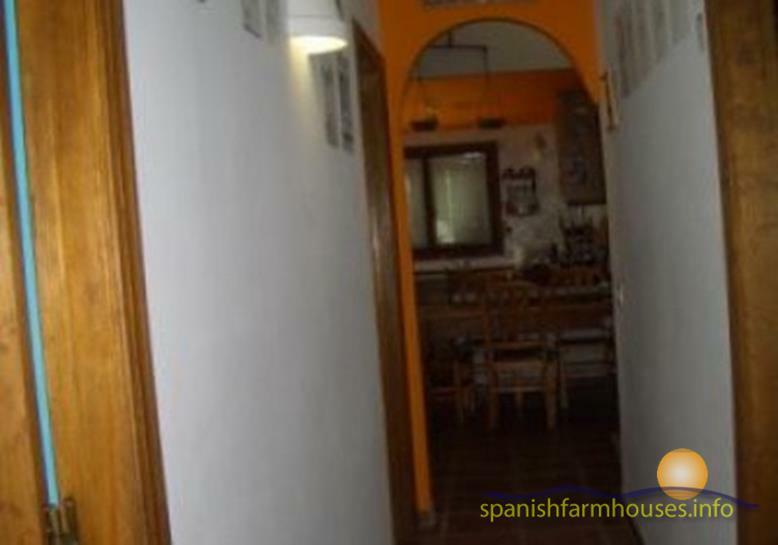 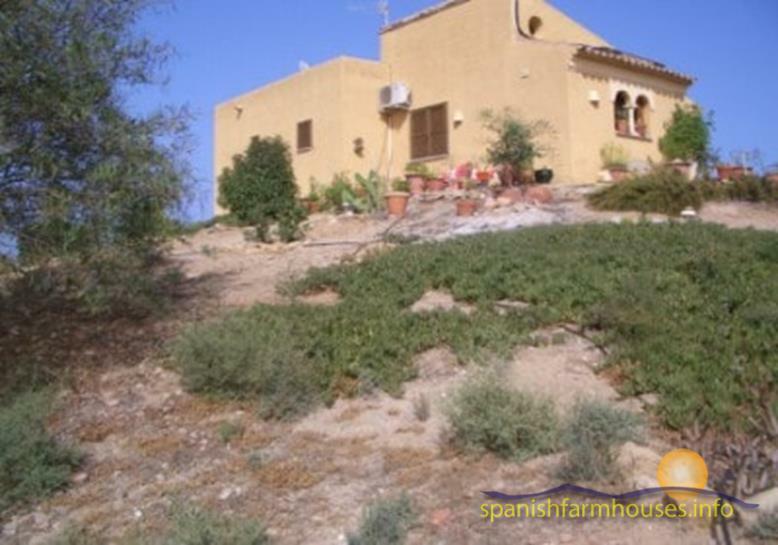 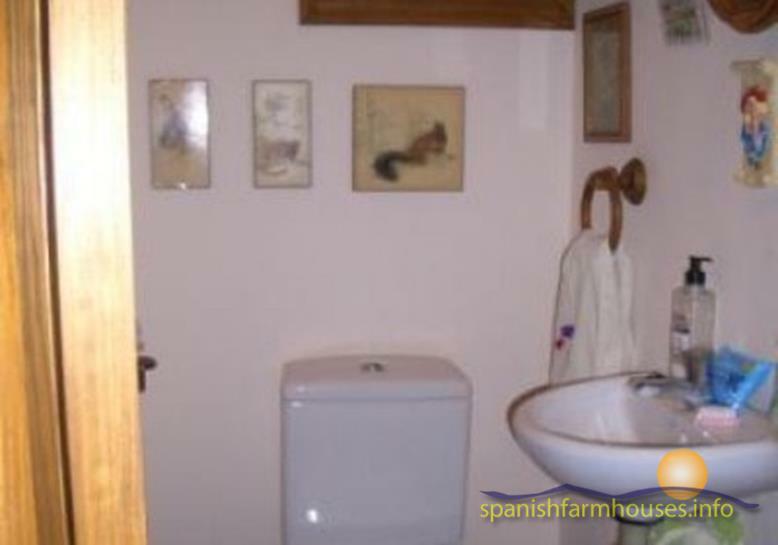 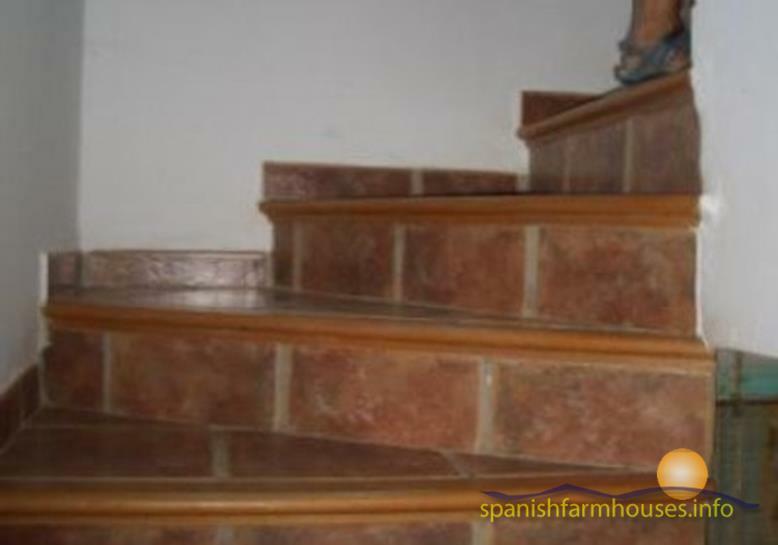 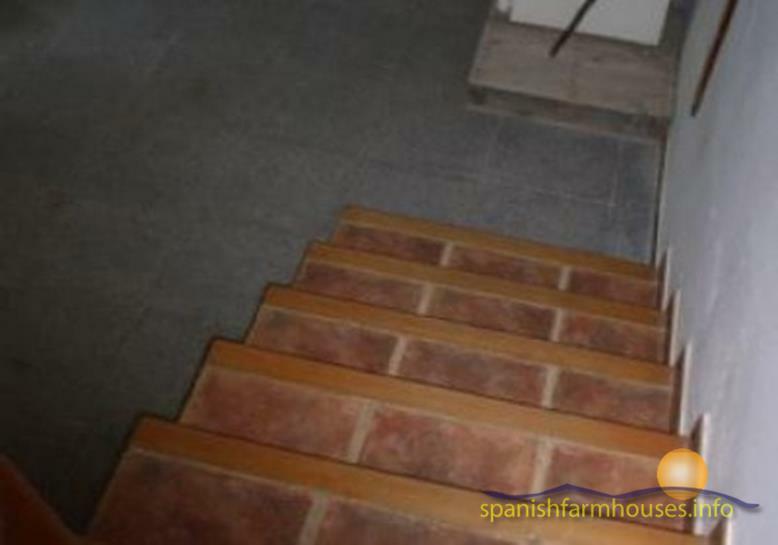 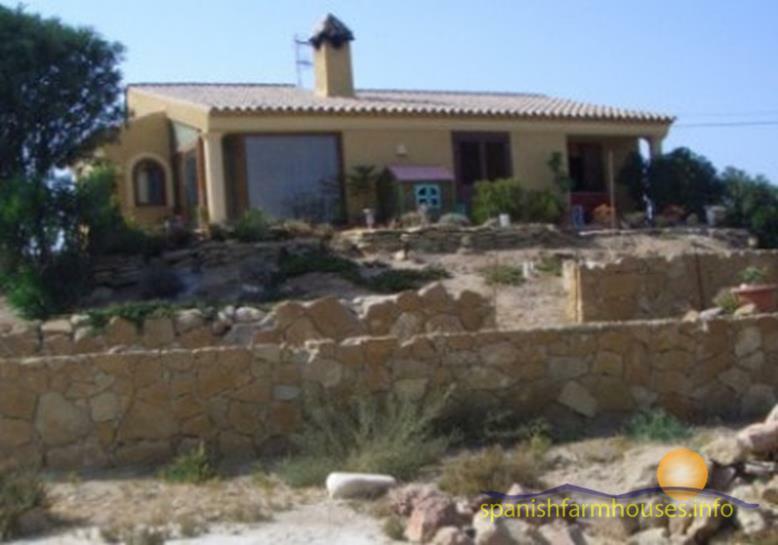 Detached country villa with land, built in a rustic style, located in an attractive plot of 1ha. 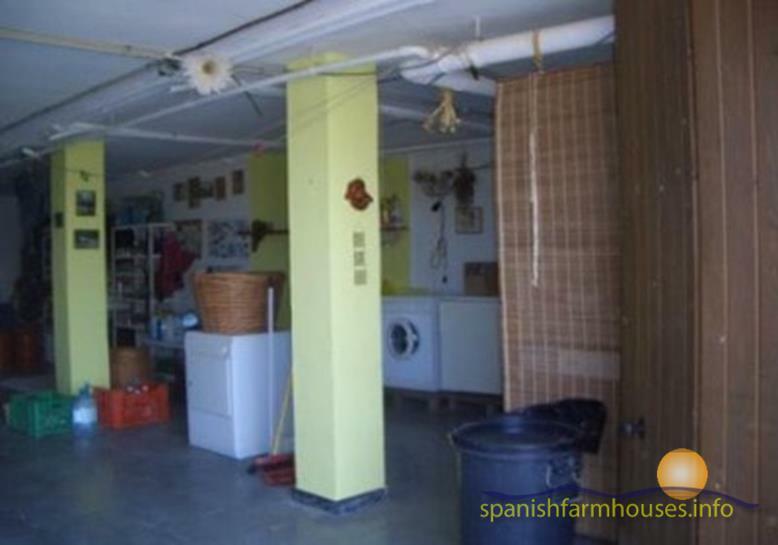 It has a lounge with kitchen, 2 bedrooms, 2 bathrooms and a large basement that can be converted to double the size of the house. 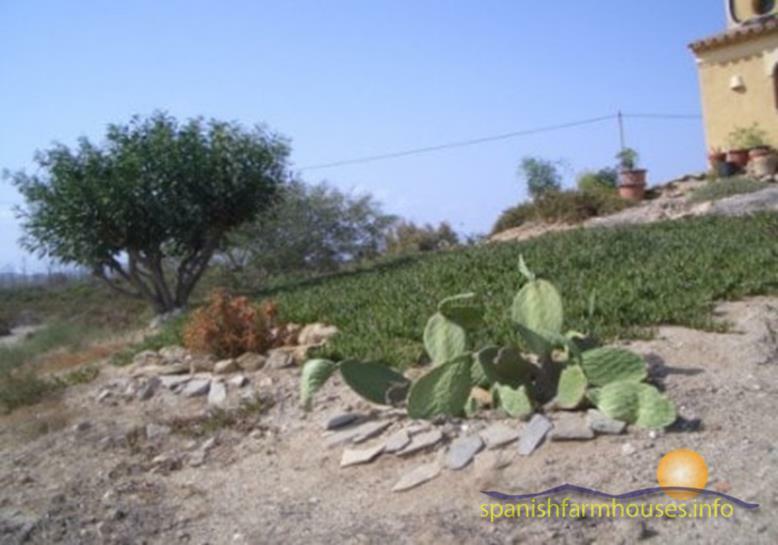 Outside the land has been terraced to create a garden area. 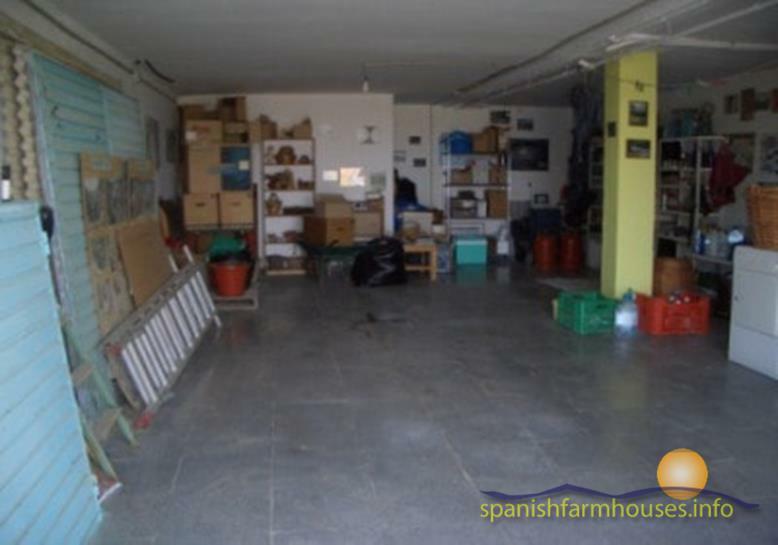 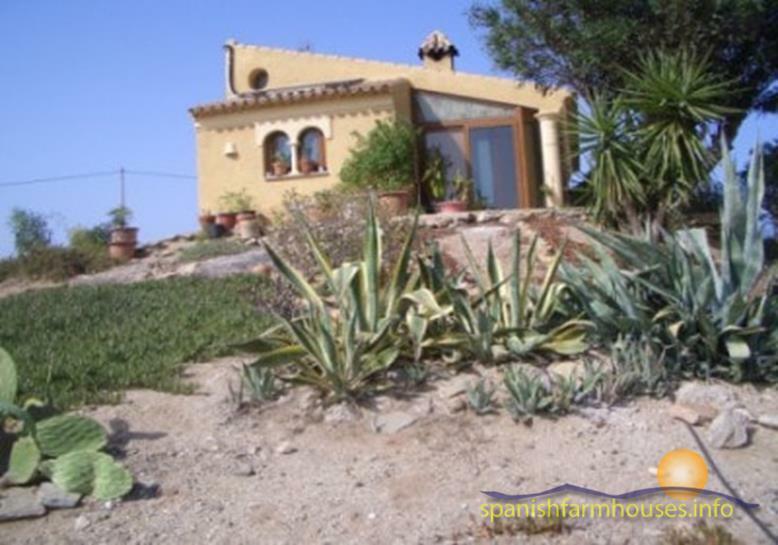 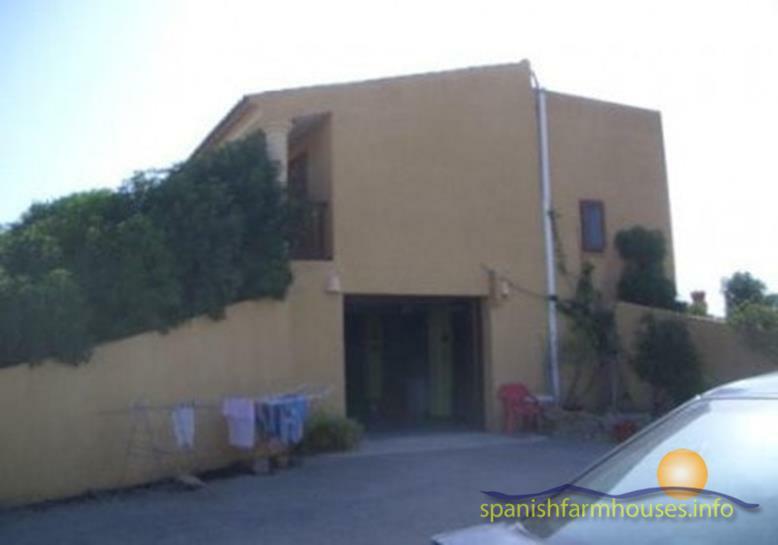 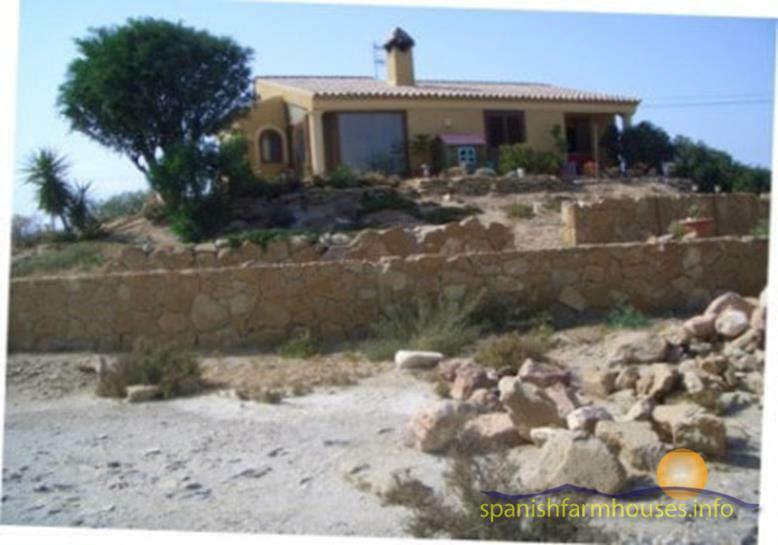 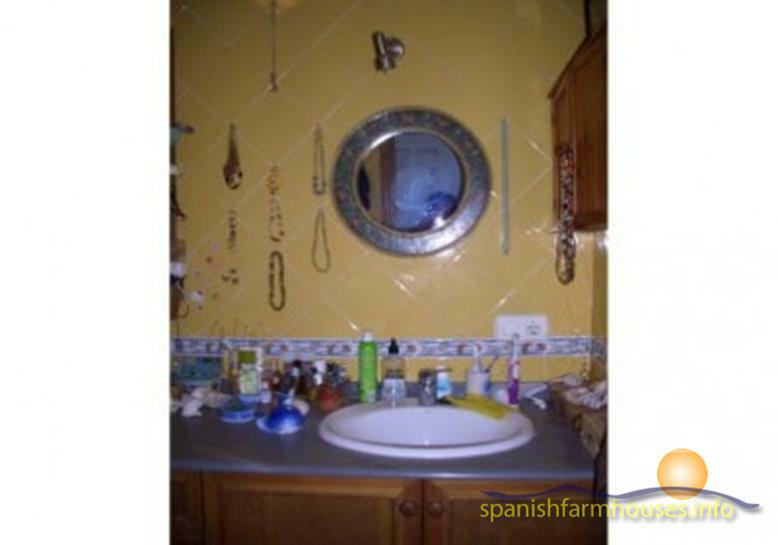 The house is in the municipality of Vera, but is 500m from Garrucha, which is next to the sea and 1km Mojácar.